Shu-Yin's Sanctuary: "My Cheekaaboo Ramadhan Wish" Campaign - Win A Cheekaaboo Swimsuit! 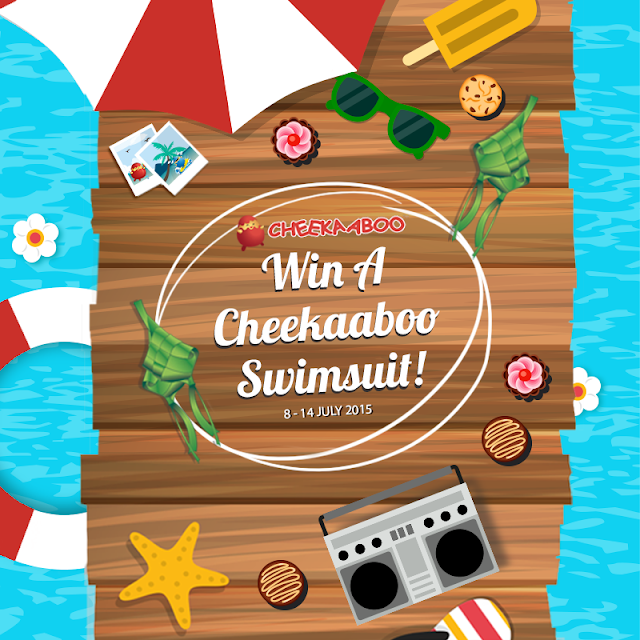 "My Cheekaaboo Ramadhan Wish" Campaign - Win A Cheekaaboo Swimsuit! Do you all remember the awesome Cheekaaboo Swimsuit that I reviewed some time ago? Just tell Cheekaaboo your Ramadhan Wish and Share it with your friends and family. 3 Lucky Winners will walk away with their selected Cheekaaboo merchandise while EVERY participant receives a RM20 gift voucher. 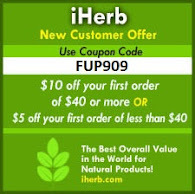 Click here to join now and just follow the steps. Easy! So it is like a win-win situation for EVERYBODY, how lovely is that? I think I myself will also be submitting an entry to try to win a swimsuit for one of my boys too, maybe for Little Bun, as I think Cheekaaboo is the only swimsuit brand I know that has insulating properties that will keep a child warm in and out of the pool! So hurry up and join the campaign and stand a chance to win a Cheekaaboo Swimsuit!